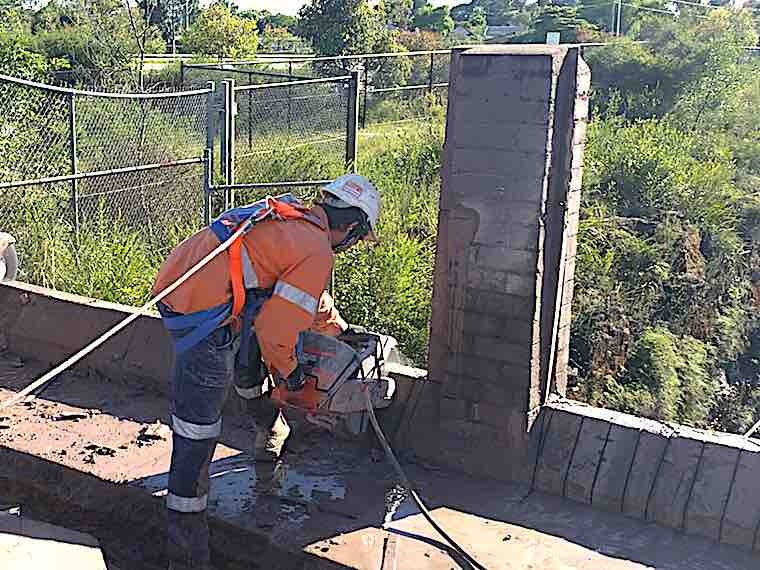 We specialise in concrete cutting and will use specialised equipment to saw your concrete slab, path, wall or any other concrete structure safely and accurately. We have a team of skilled professionals familiar with a variety of concrete sawing techniques. 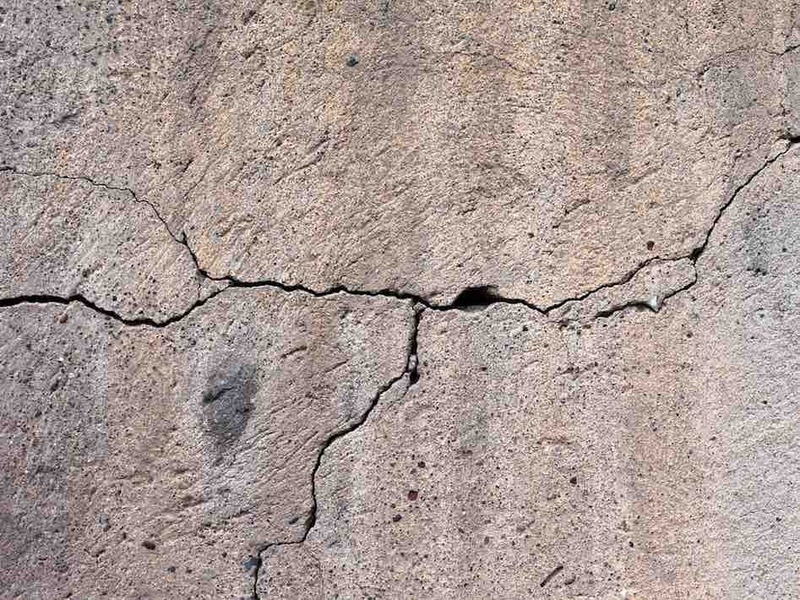 Our concrete sawing services are below, however, please do not hesitate to call us for a free consultation on exactly what you need to be done. What does hand-held sawing involve? Hand-held concrete sawing is very multi-purpose with minimum setup. 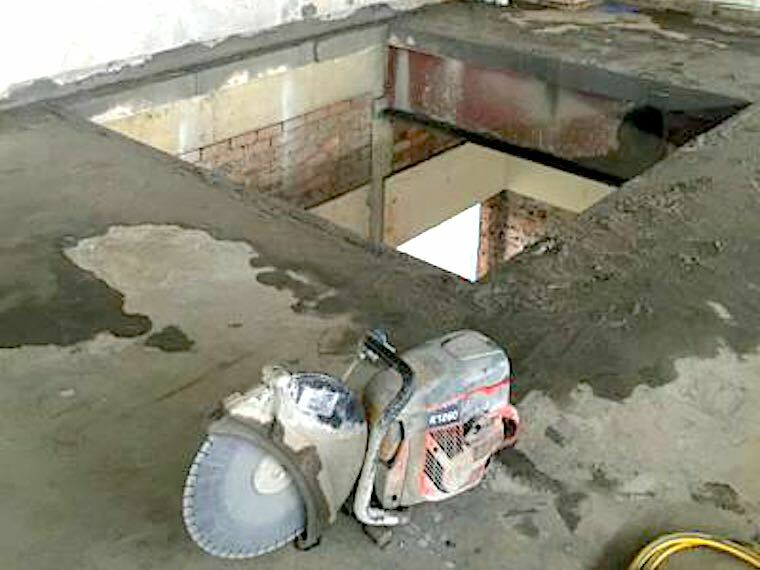 Using a maneuverable saw with a diamond tipped blade, one of our professional concrete cutters can slice through many different types of concrete structures such as garden patios, driveways, brick walls and create small openings in concrete slabs and walls. When is hand held sawing used? Quick cuts where absolute precision is not essential. Cutting concrete in areas with limited access. What does road sawing involve? 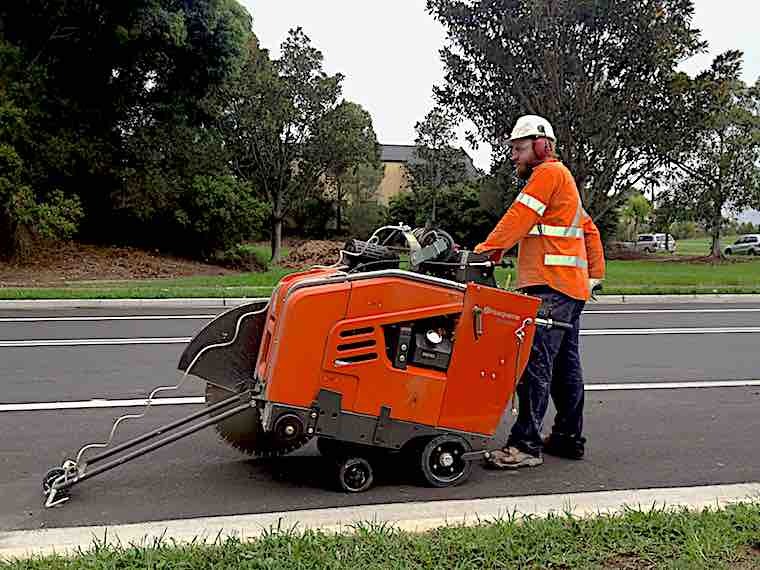 Using the state-of-the-art cutting methods, road sawing comprises of a diamond tipped blade mounted on a walk-behind machine requiring only one operator. Our sawing machinery cuts through everything from green to hardened concrete. 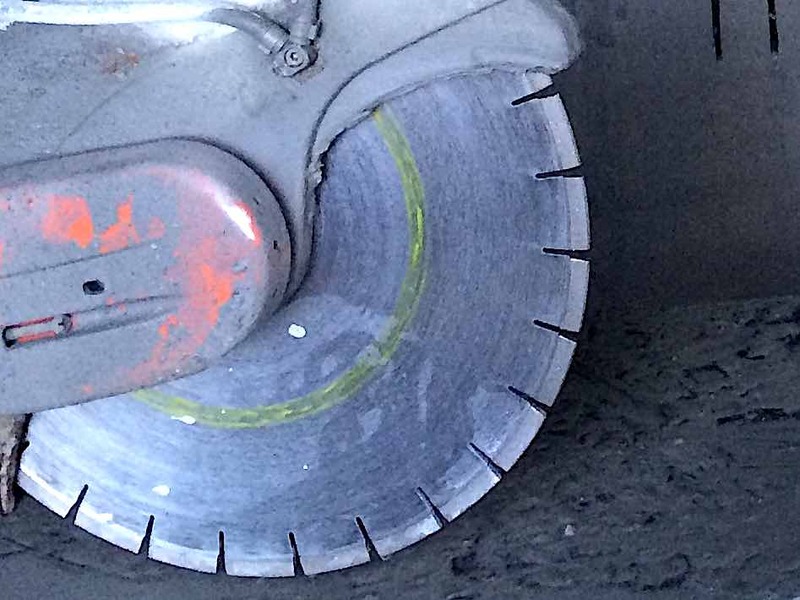 We also offer a comprehensive range of asphalt blades specifically designed for road surfaces. The blade is powered by a gasoline, diesel, electric or hydraulic engine depending on the application. When is road sawing used? Remove sections of road for accessing pipes or services underneath. What does wall sawing involve? We use a diamond blade on a track-mounted system. This allows for very precise vertical and horizontal cuts which can cut be made up to 700mm deep. 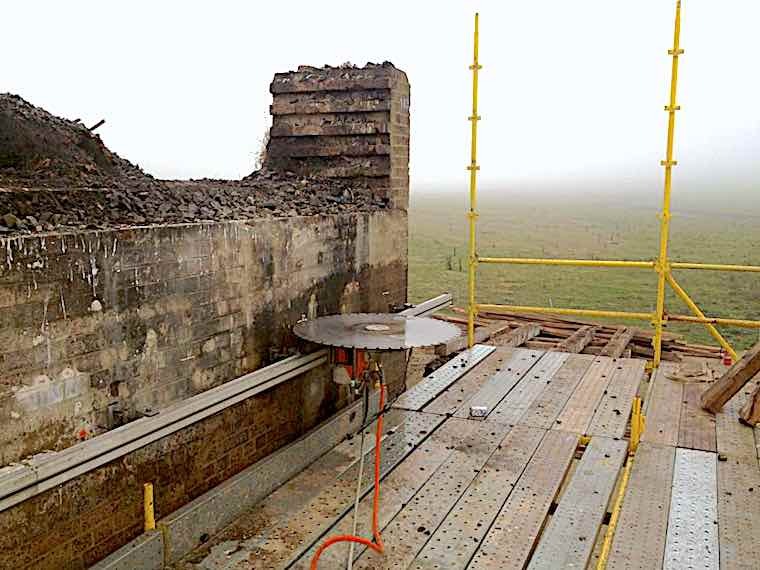 When is wall sawing used? Precision cuts to create a window or door opening. When there is a need to limit noise and dust. What does wire sawing involve? 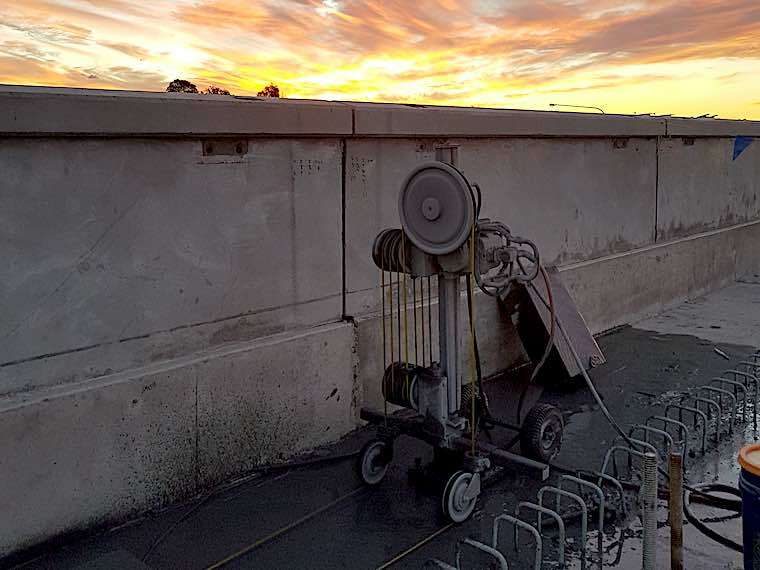 Using a thick looped wire coated with diamond beads, this is fed through pulley’s allowing us to through any thickness of concrete or brick wall, beams and columns, even entire bridges! When is wire sawing used? When large concrete structures make it difficult for a standard saw to cut. When pressure or weight is on the surface being cut.